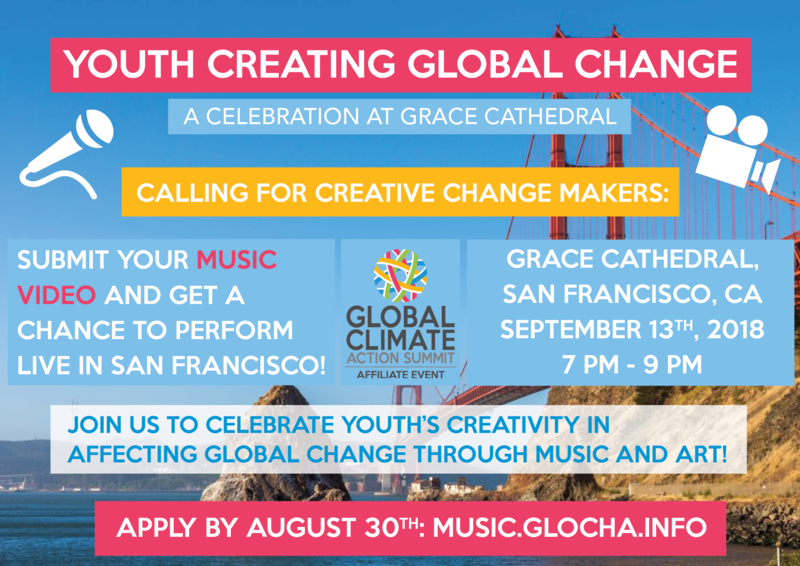 We are happy to announce that GloCha will be represented at this year’s Global Climate Action Summit held in San Francisco, from September 11th to September 13th, 2018. A workshop on „Cooperation and Resource Mobilization for Blockchain Technology for enhanced Climate Action“ will be held from 1pm to 5pm. The workshop will be followed by a public networking reception from 6pm to 9pm. Further information to follow soon.